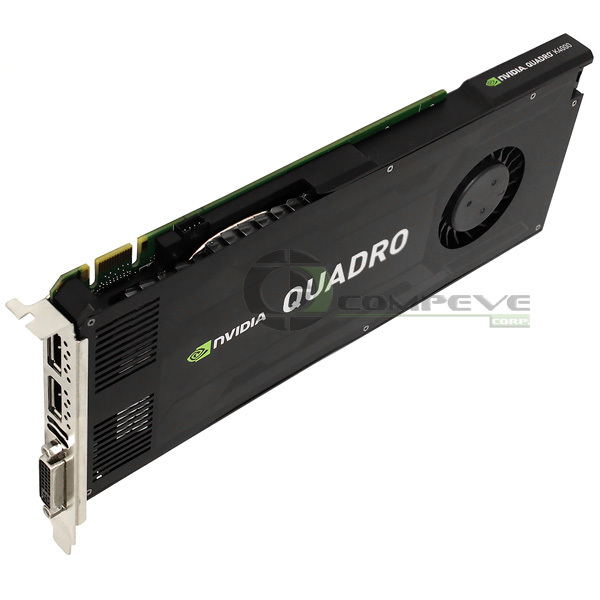 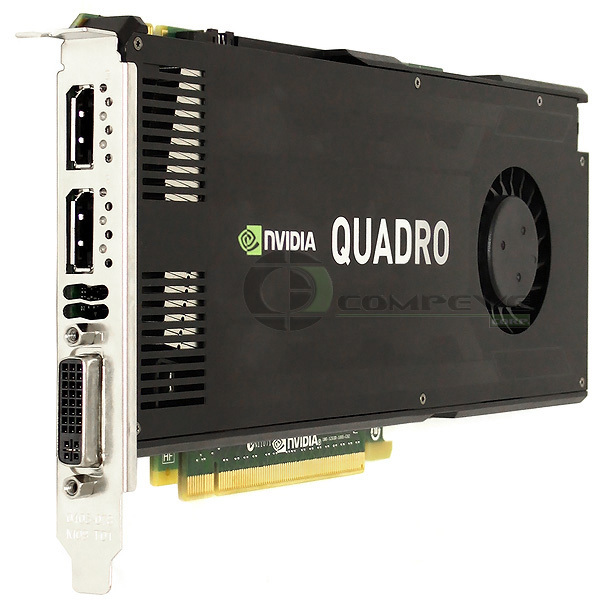 The NVIDIA Quadro K4200 delivers incredible 3D application performance and capability, allowing you to take advantage of dual copy-engines for seamless data movement within GPU memory all in a flexible, single-slot form factor. 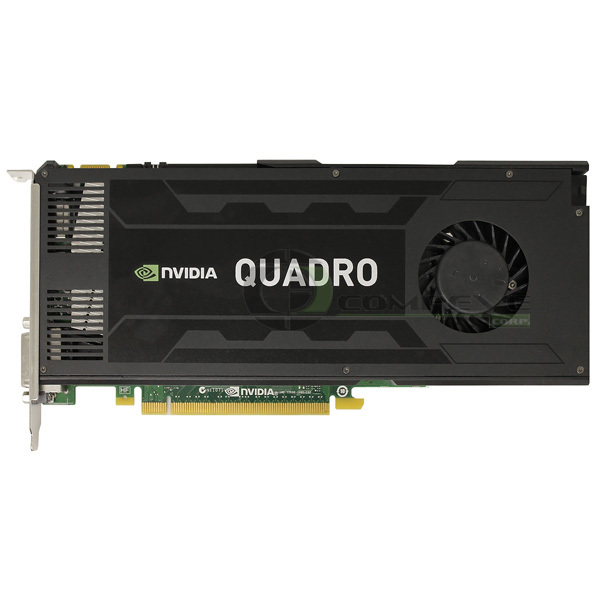 4GB of GDDR5 GPU memory with ultra-fast bandwidth is ideal for creating and rendering large, complex models. 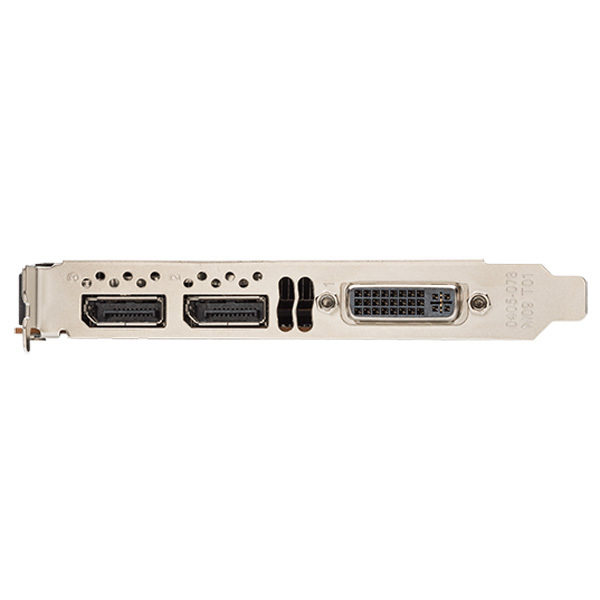 Contents Graphics card, DisplayPort to DVI adapter, DVI to VGA adapter, 6-pin auxiliary power cable, drivers CD.